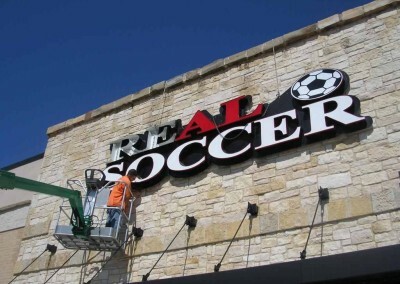 In need of sign repair or signage maintenance? As time moves on and your sign is exposed to the elements of the earth, you may notice is isn’t looking quite as “fresh”. 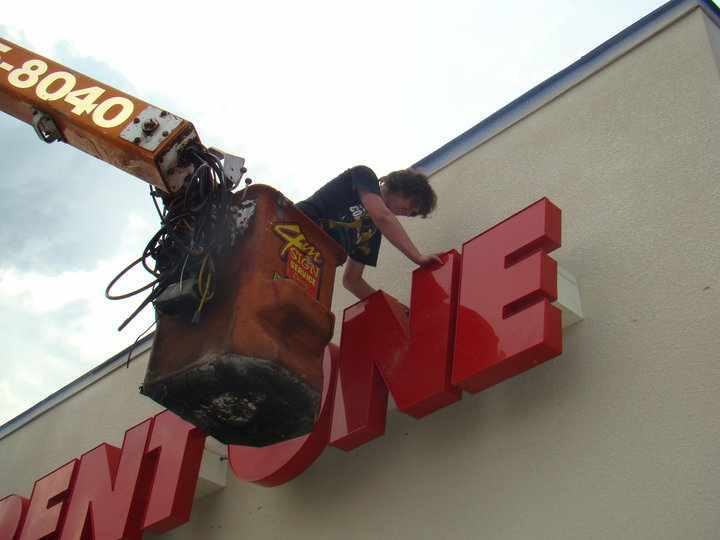 Sadly, although signs are quite durable, over time some repairs and maintenence may be necessary. 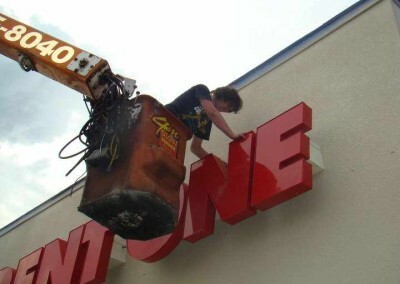 This insures the longevity and effectiveness of your signage. 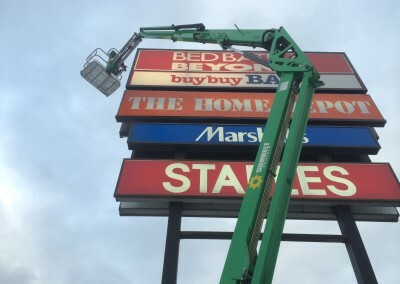 With maintenance and proper signage care it is possible to greatly extend the life of your sign, saving you quite a bit of cash in the long run. 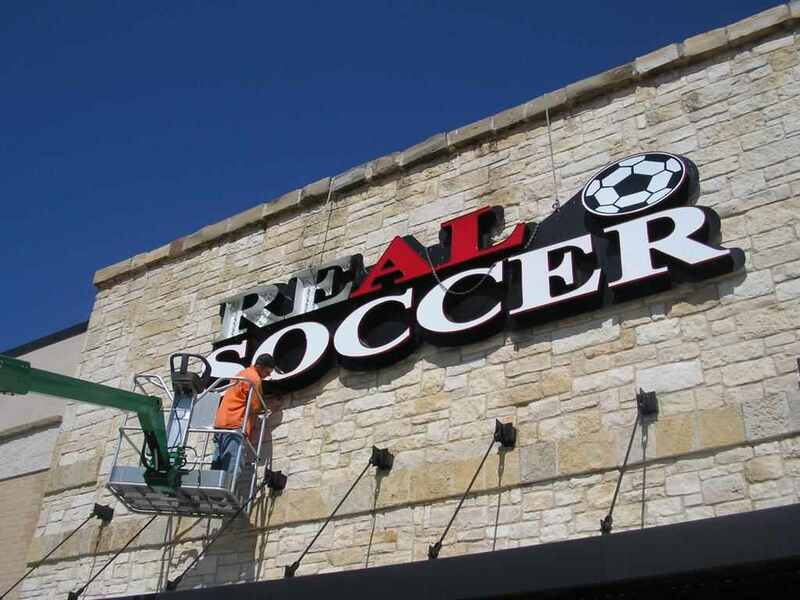 Neon signs and other dated back lit signage break much more often than newer lit signage, for this reason we are seeing a lot of customers upgrade to new LED lit signs. For any questions regarding our signage repair or maintenance, please feel free to contact us today at info@toucansigns.com! We look forward to hearing from you!